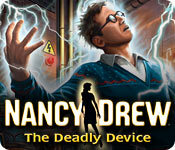 Download Mac Nancy Drew: The Deadly Device Game Windows 7 Games! 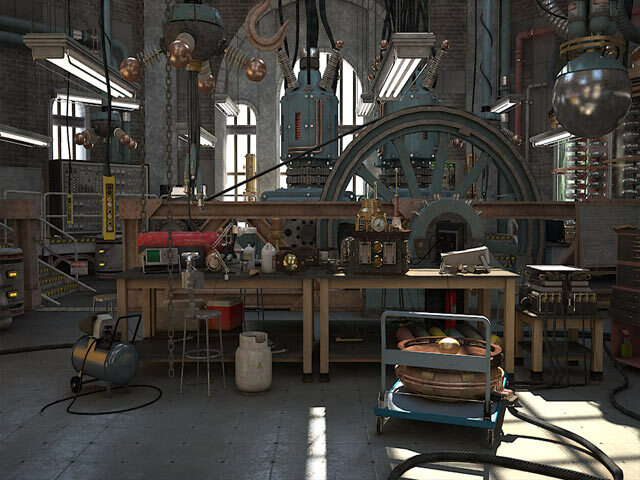 Fear lingers in a remote laboratory after a physicist's suspicious demise. A police investigation resulted in nothing except a case as cold as the secretive personalities and steel walls that enshroud a top-secret Tesla-inspired facility. 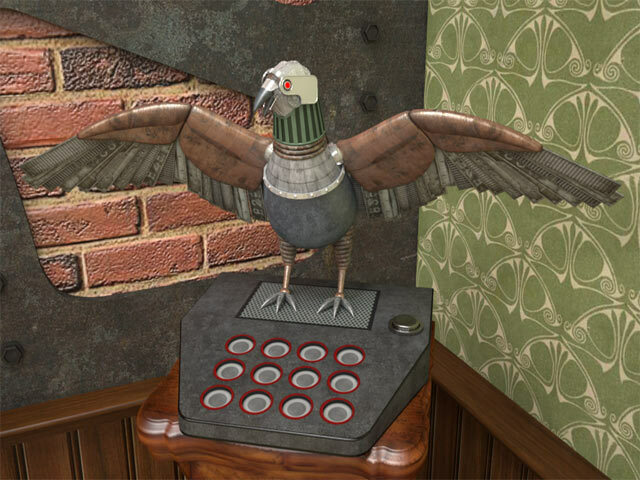 That's why the lab owner asked you, Detective Nancy Drew, to expose the terrifying truth about The Deadly Device! Pick your difficulty level: Amateur or Master Sleuth! Sleuth in the Day and Night!